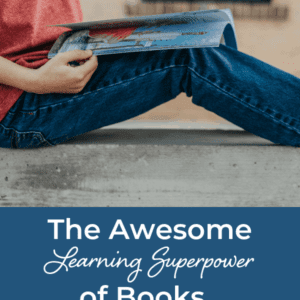 Want an awesome secret superpower to helping children enjoy learning and connect more with information they learn? Actually, we gave it away in the post title (Books! Not surprised?). 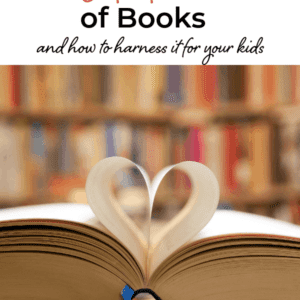 But let’s explore the idea to understand why and how books are a learning superpower. Why do children connect with stories? Why do all people do the same thing? What’s happening inside to make the connection so strong, and why does it matter so much for learning? No matter the age, we’re all wired to connect to stories and, therefore, learn best through them. We all learn more effectively when a message is connected to story. Don’t miss the importance of this because it can change everything. You simplify the learning process. You make it more memorable. Connect a child’s learning to stories, and you’ll set them on a better path to learning success. When you read, hear, or even watch a story unfold, your mind isn’t passive. In fact, the opposite occurs, whether or not you realize it. As a story progresses, your mind looks for things with which to connect. It looks for reflections of your own human experience in order to grasp and connect with what’s happening. In short, your mind looks for what resonates as truth. 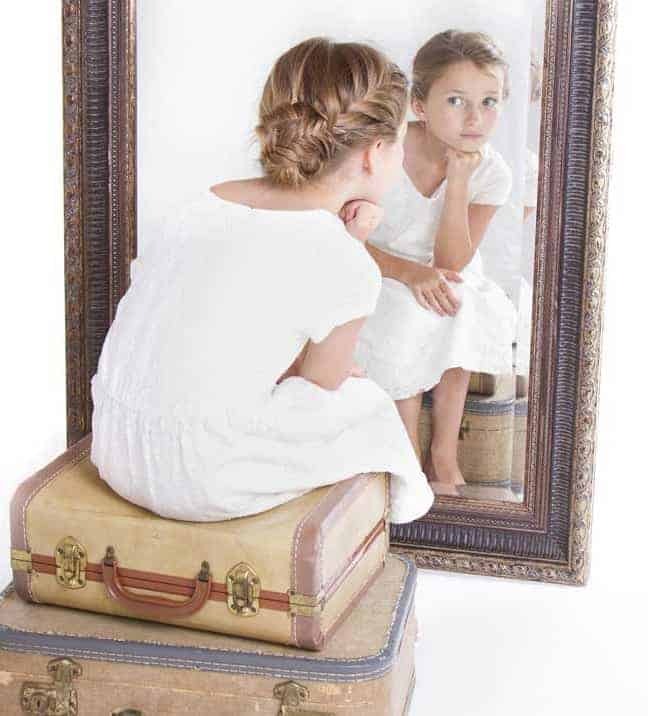 It looks for reflections that mirror back what you know to be true about life. Now, this doesn’t mean you’ll find something to be true because you’ve previously experienced it. That’s hardly the case with the majority of things we read in a book. We’re talking about things that ring true and feel authentic to the way that we, as humans, are internally hard-wired to experience and respond to situations in life. Even stories of anthropomorphized animals struggling to survive and find courage in a daunting world can ring true to how we believe we’d respond in a similar situation. The various reflections of humanity we find will differ from story to story, but we’re always looking for them. When we find those authentic reflections of human experience – and we will in any decent story written by a living, breathing human being – we instantly connect on an emotional level. And when we connect our emotions to a story, it becomes woven into our mind in a powerful way. It doesn’t even have to be an outstanding story for the emotional connection to happen. It happens because we seek it. We seek it because we desire emotional connection in order to understand. We’re simply wired for it. Next time you’re listening to a public speaker, notice how they communicate the message. Basic, dry facts? Hopefully not. An experienced speaker weaves stories into a message because it’s the way to keep an audience engaged. 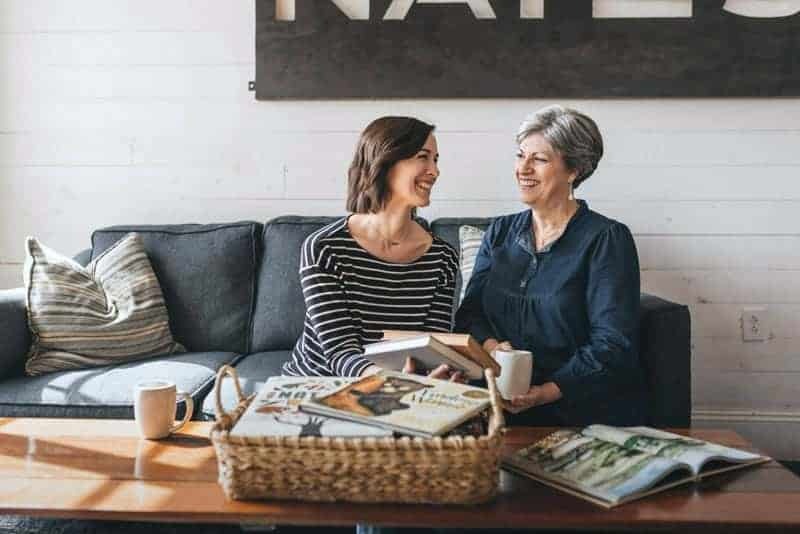 Without stories, listeners might hear the words and understand, but they won’t retain the message on a deeper level unless they connect emotionally. Stories help us do that. One reason we’re able to consistently find reflections and connect emotions in stories is because of familiar story pattern. We’ve discussed how story pattern is incredibly helpful for sharing stories with children. It’s also one reason why we all connect with stories. Grab any book and find that pattern in it. 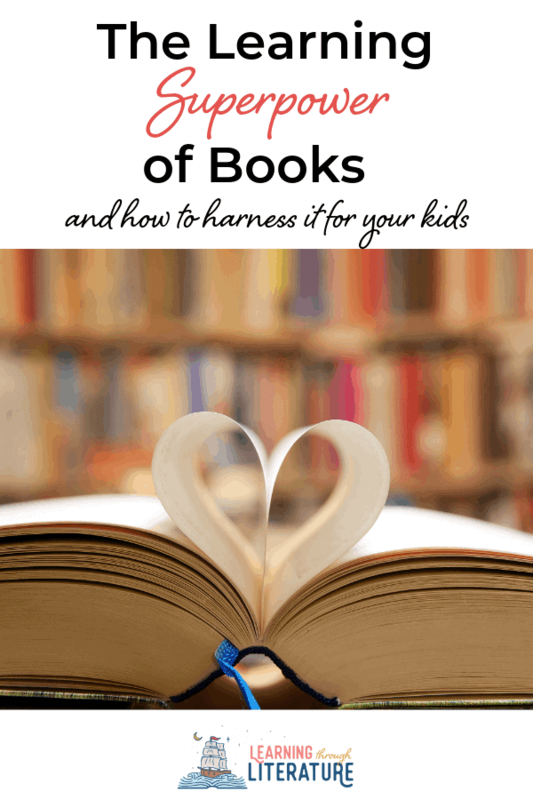 Picture book, chapter book, fantasy, historical fiction…even any movie you’ve ever watched. Of course, there’s wild variety in the details, but the basic pattern is there. Without conflict, a story isn’t compelling. Without efforts to overcome conflict, we’re not emotionally invested. And the emotional investment is key to connecting with a story. The ever-present story pattern provides a familiar path to follow. It compels us forward with a story and helps us better process and make sense of what we experience along the way. We can take in the details. 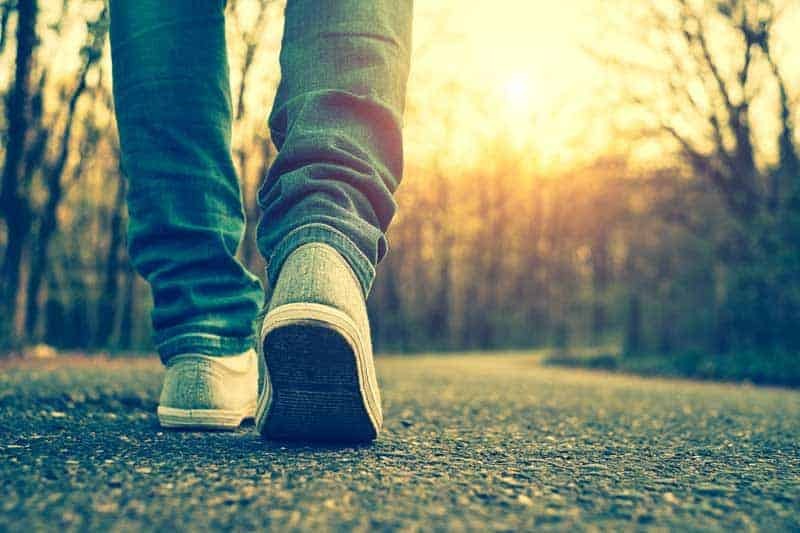 Because we know the general direction it’s headed, we can look for those reflections of truth as we walk the path of the story pattern. The pattern provides the form for effective storytelling. The writer provides the humanity. We connect with stories because of the combination. Every learning topic can be connected to literature, which simplifies how to present new topics to children. The connection they make with stories makes the learning memorable. They experience what the characters experience, connect with it emotionally, gain understanding because of familiar story pattern, and remember more because of the magical combination. Learning through great stories helps children experience and connect to the knowledge. Memory drills can help make important facts stick in the mind. But stories will make the learning meaningful and memorable. Use our Book Finder search tool to find stories about specific learning topics! 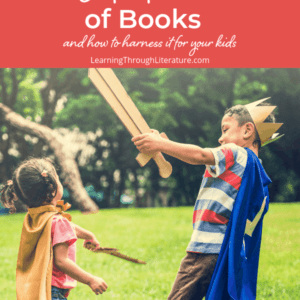 Learning through Literature – what an incredible Blog! I follow you on Instagram and also receive your emails. I love how fun you make it and the amazing knowledge you share, in an understandable way! Thank you for not reducing your contents to ads and giveaways, but keeping your focus strong. I am German, living in Germany, married to an American. Our daughter is now 3 1/2 and we have always read a variety of books with her in both languages. From the age of two she has been fluent in both languages. 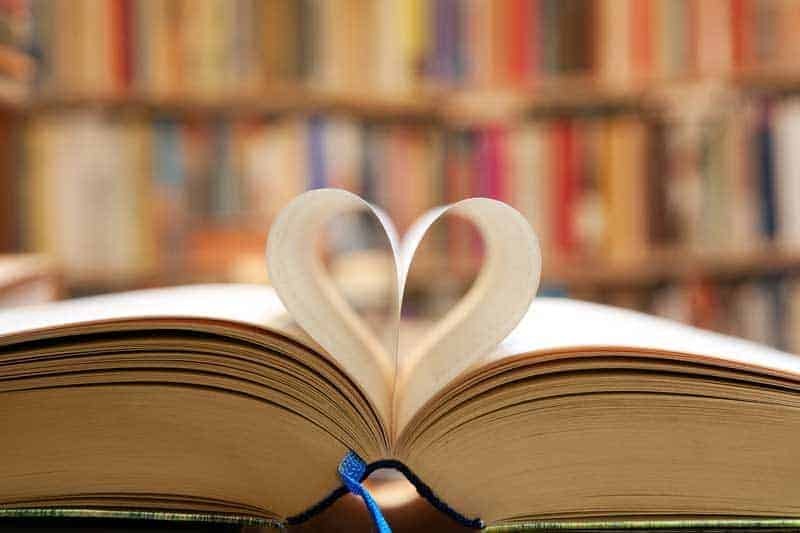 I LOVE the power and beauty of books! Your inspiration helps me to keep going. I also have on my heart to start a blog one day about these topics, reading, bilingual family life, life skills, family life..